Entertainment Tonight will give the public its first glimpse of the new Big Brother house Wednesday, TV Guide reports. The syndicated entertainment newsmagazine’s tour will take place on the same day as the reported Big Brother 10 press day. Check your local listings for when to watch. 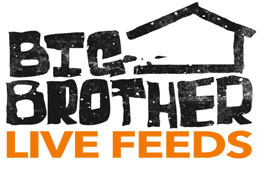 Then be sure to check WeLoveBigBrother.com for all the latest and a full recap.